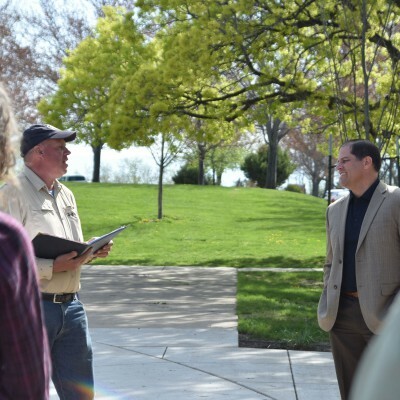 Submitted photo / Ryan Dearinger, associate professor of history at EOU, is the author of “The Filth of Progress,” the story of workers who built the canals and railroads during the American expansion of the West. He will be speaking to and working with professors and scholars at Stanford University December 15-16. 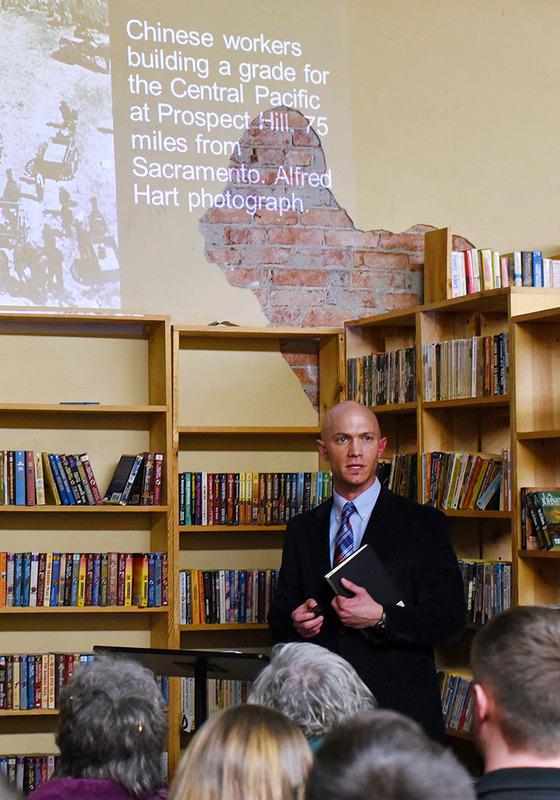 EOU file photo / Dearinger giving a talk on his work at Looking Glass Books in La Grande last spring. LA GRANDE, Ore. December 7, 2016 – Ryan Dearinger, associate professor of history at Eastern Oregon University, is contributing to the Chinese Railroad Workers in North America Project at Stanford University where he is leading a workshop and presentation December 15-16. Co-directors of the project invited Dearinger to participate after reading his book “The Filth of Progress” published last year by the University of California Press. 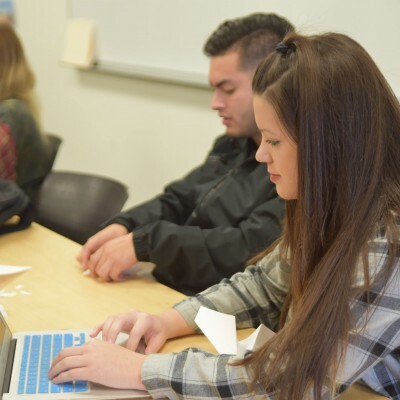 They were eager to learn more about his research on Chinese immigrant labor and interethnic relations between the Irish and Chinese on the transcontinental railroad. The Stanford project seeks specifically to give a voice to the Chinese migrants who worked on railroads during the 1860s and document their lives in the decades that followed, before and after the 1882 Chinese Exclusion Act. 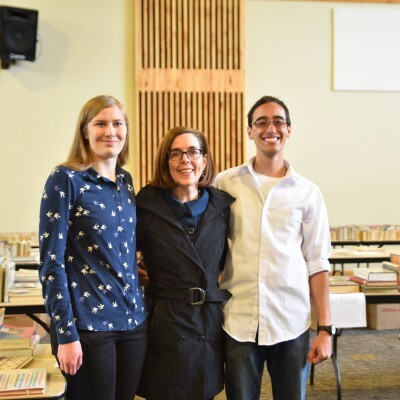 By connecting prominent scholars from the U.S., China, Taiwan and Canada, the goal is to develop a multi-disciplinary, transnational and collaborative project that will culminate in a digital archive, books, documentaries, conferences and a K-12 curriculum. Dearinger’s book is considered by project organizers to be the most extensive work to date on the topic of both Chinese and Irish railroad laborers. He will be speaking to and working with professors and scholars in the humanities, history, American, East Asian and ethnic studies, anthropology, archaeology and English. “They’re interested to learn more about the shared perceptions of ­and experiences among these immigrant construction workers,” Dearinger explained. 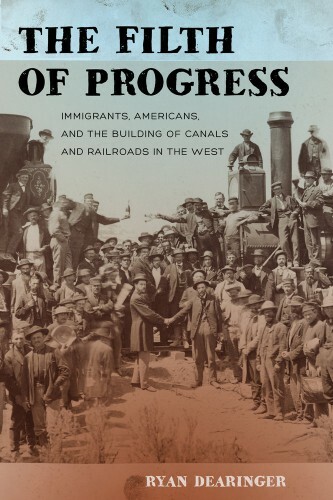 During his visit, Dearinger will focus on the chapters of his book that cover the transcontinental railroad and the “invisibility” of the Chinese workers, comparing prejudicial narratives crafted about them with their actual lived experiences. He said the group is also excited to discuss his sources and methodology. “When I think about the current state of affairs in the United States concerning the treatment of immigrant workers and their families, I believe that this is a history worth exploring and a story worth telling,” he added. Learn more about the Chinese Railroad Workers in North America Project and Dearinger’s related research.